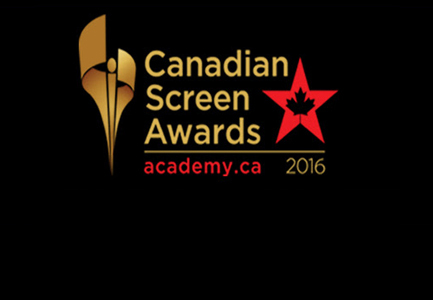 The prestigious Canadian Screen Award is a ceremony held annually by the Academy of Canadian Cinema and Television. A national body which supports, acknowledges and honors outstanding work in Canadian screen-based entertainment. Occupied is proud to announce Vice’s Cut-Off VR Doc nomination in the category for Best Immersive VR Experience!